Pallanza is now part of Verbania, on the opposite shore. 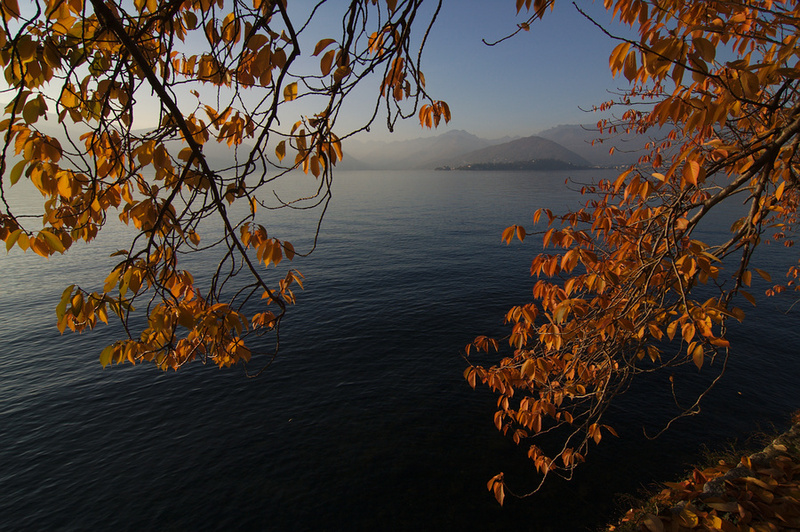 It is one of the most beautiful corners of Lake Maggiore. When you are there, don’t forget to visit Museo del Paesaggio with the works of art of Paul Troubetskoj. Want to visit Intragnola Gardens? Come and stay at Polidora B&B. Your best choice for visiting Lago Maggiore botanical gardens: Isola Bella, Isola Madre, Villa Taranto.